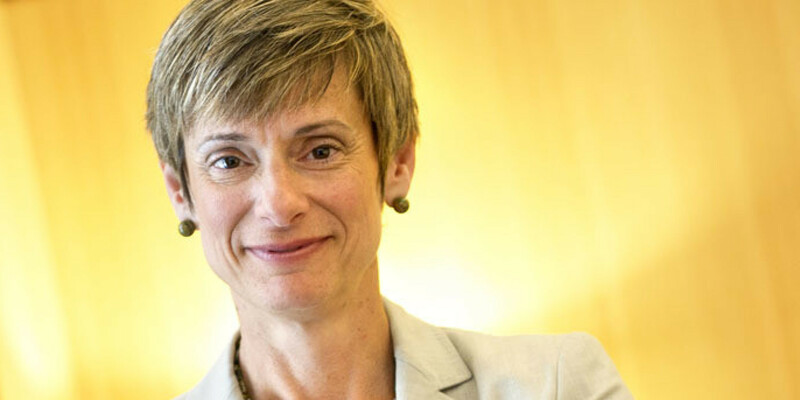 Earlier this week I learned that the President of Cornell University Elizabeth Garrett passed away at the age of 52 after battling colon cancer for just a few months. To me, she was Professor Garrett, the expert in Civil Procedures and one of the most intelligent and sharp humans I've ever met. Every time she spoke, I could see the electrical wires in her head bouncing off at a speed much greater than light. Her career was marked by an overwhelming recognition of her unparalleled intelligence and fortitude culminating in becoming the first female president of the Ivy League university although grouping her beautiful mind based on gender is undervaluing. She inspired thousands through her academia and shaped public policy by working with two US Presidents. No doubt, her legacy will live on. I was overcome with profound sadness upon hearing of her untimely death. At USC, her reputation preceded her. Every time I stepped into her Civ Pro, my body and mind tensed up because you had to be on when in Professor Garrett's presence. Her class was probably one of the few where I consistently over prepared and ignored all urges to browse Shopbop or Perez Hilton. It's particularly tragic to have lost a strong female role model who embodies substantive qualities that provoke admiration on a deeper and lasting level as we now live in a world where the Kardashians are role models and selfies are the hashtags of the day. We need to celebrate more women like Professor Garrett so that the youth of tomorrow truly have qualities of worth to look up to.